Even better news: you don’t have to do anything. 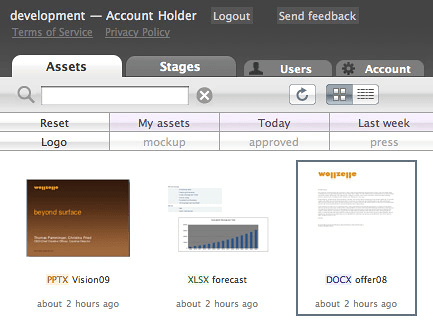 fluxiom already looked up all your assets in your fluxiom account and generated previews for all existing Office 2007/2008 files in your account. 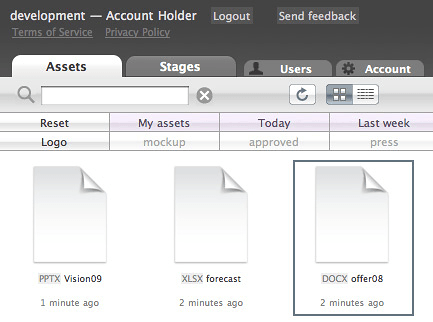 If you upload new files the previews and thumbnails are generated on the fly.